The virtues the Puritans sought to embody included justice, and they soon began to realize that communal farming contradicted this principle. “The strong, or man of parts, had no more in division of victuals and clothes than he that was weak and not able to do a quarter the other could,” wrote Bradford in “Property”. He concluded, “This was thought injustice.” They changed course and allotted plots of land to each family. This private ownership “made all hands very industrious, so as much more corn was planted than otherwise would have been” (William Bradford, “Property,” 1623). Justice, or giving every person his due, meant respecting the individual’s contribution as well as conscience. Some today criticize the Puritans for wanting religious freedom, but denying that same freedom to others. It is true that the Puritans understood religious liberty to mean their right as members of faith to establish a religious community: a theocracy. They understood their religion, or their duty to God, as therefore including the right to exclude those who did not share their faith or their goals from their community, and punishing, in some cases harshly, those within the community who broke the law. Churches were free to elect their own officers, “provided they be able, pious and orthodox.” The Colony would also have a monthly Christian conference to prevent “error and offense” and “for the maintenance and exercise of brotherly communion.” In this way, the Puritans maintained uniformity of belief and practice. More than a century later, the Massachusetts Constitution of 1780 affirmed that civil society depended on religion and morality, and authorized the government to establish and support Protestant churches. When a similar provision was introduced in Virginia to support Protestant ministers through taxation, it was supported by Patrick Henry, George Washington, and other prominent leaders in Virginia. Although Washington condemned religious toleration and championed religious liberty in his 1792 letter to the Hebrew Congregation in Newport, Rhode Island, Washington supported the Virginia law because it allowed people to choose which church would receive their tax money. But other leading Founders such as Thomas Jefferson and James Madison opposed the law. 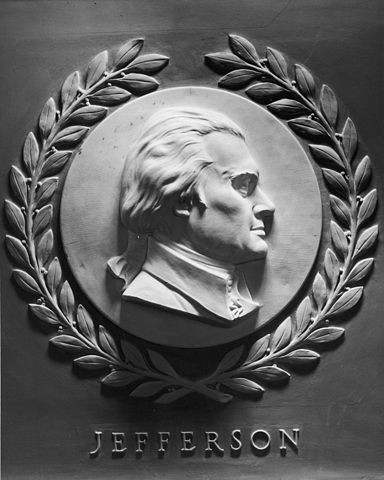 Madison wrote in his 1785 Memorial and Remonstrance Against Religious Assessments: “Who does not see that the same authority which can establish Christianity, in exclusion of all other Religions, may establish with the same ease any particular sect of Christians, in exclusion of all other Sects? that the same authority which can force a citizen to contribute three pence only of his property for the support of any one establishment, may force him to conform to any other establishment in all cases whatsoever?” (James Madison, Memorial and Remonstrance Against Religious Assessments, 1785). 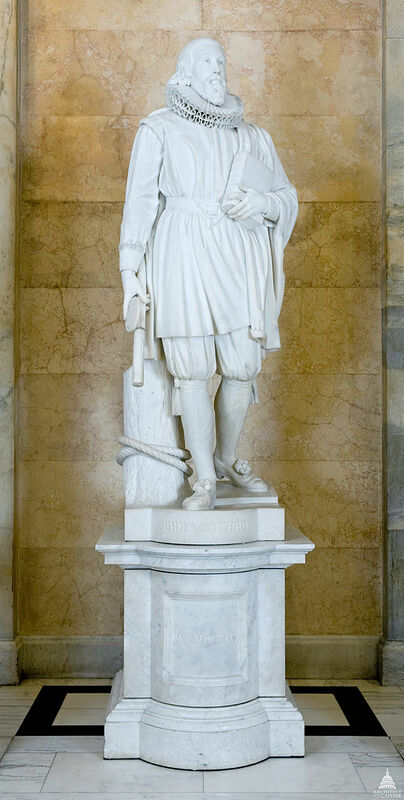 The bill was defeated, and Virginia’s Anglican establishment ended the following year. In that same document James Madison defined religion as “the duty we owe the Creator”—a phrasing that would have made sense to the Puritans. He believed that government properly limited would not interfere with the individual’s conscience. President Thomas Jefferson expressed a similar idea in his 1802 letter to the Danbury Baptists: “Believing with you that religion is a matter which lies solely between Man & his God, that he owes account to none other for his faith or his worship, that the legitimate powers of government reach actions only, & not opinions, I contemplate with sovereign reverence that act of the whole American people which declared that their legislature should ‘make no law respecting an establishment of religion, or prohibiting the free exercise thereof,’ thus building a wall of separation between Church & State" (Thomas Jefferson, “Letter to the Danbury Baptists,” 1802). Jefferson and Madison believed that the government may be able to stop people from taking certain actions that harm others even if they are motivated by religion, but the government could never tell people what to believe, nor force them to take actions that went against their consciences (such as supporting churches and religious teachings through taxation). Of the remaining states with official religions, Massachusetts was the last to disestablish, doing so in 1833. Tocqueville continued: “The settlers of New England were at the same time ardent sectarians and daring innovators.... Political principles, laws and human institutions seem malleable things that can be turned and combined at ill. Before them fall the barriers that imprisoned the society in whose bosom they were born; old opinions that have been directing the world for centuries vanish; an almost boundless course, a field without a horizon, are discovered; but when it arrives at the limits of the political world, it halts, trembling, it leaves off the use of its most formidable faculties; it abjures doubt; it renounces the need to innovate; it even abstains from sweeping away the veil of the sanctuary; it bows with respect before truths that it accepts without discussion” (Alexis de Tocqueville, Democracy in America, 1835). This legacy of experiences strengthened the Founders’ convictions when it came to the inalienable rights of individuals, and the protection of “property of every sort”—including not only money and physical possessions, but conscience.